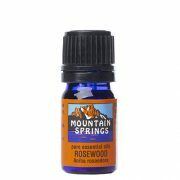 Rosewood Oil 5 ml. 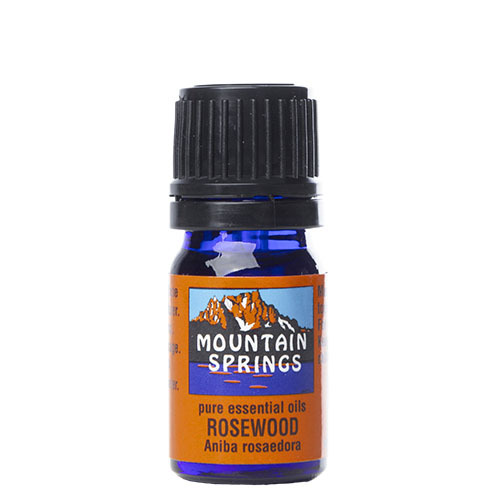 » Nevessence Inc.
Home » All Essential Oils » Search Alphabetically » R » Rosewood Oil 5 ml. 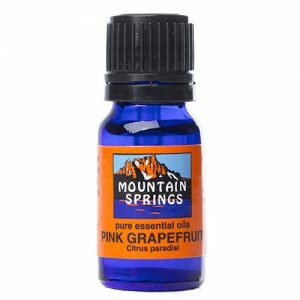 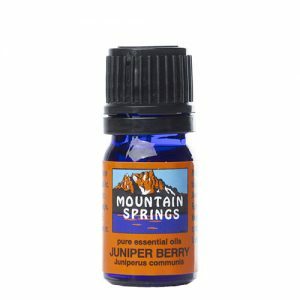 acne, colds, coughs, dermatitis, fever, headaches, immune system stimulant, nausea, scars, skin balancer, stress, wrinkles.